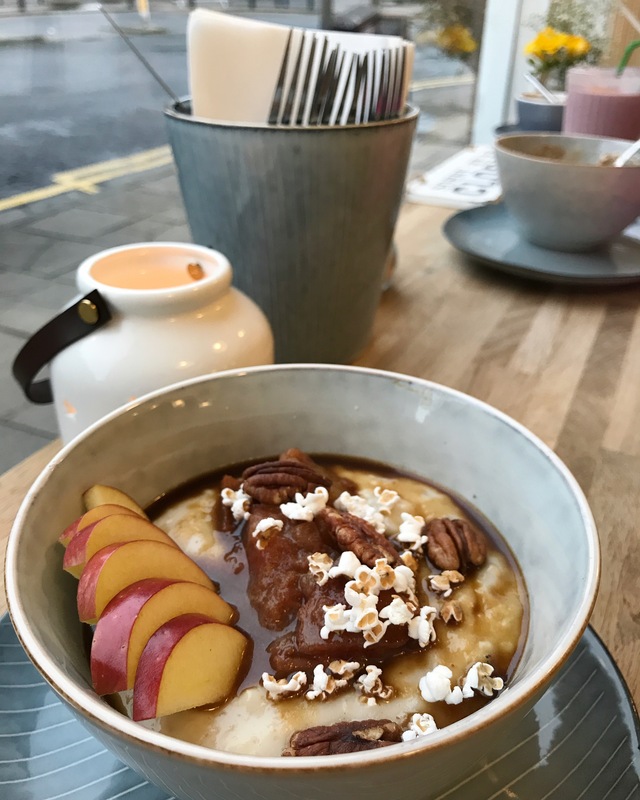 It’s World Porridge Day today, so what better excuse to introduce you to one of our favourite eateries in Edinburgh. 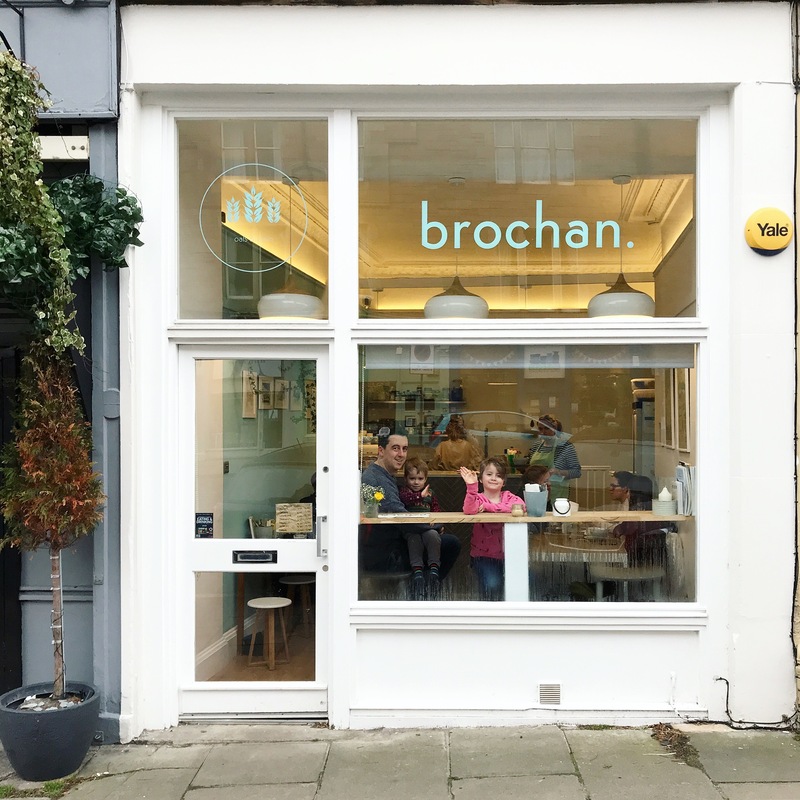 Brochan is a tiny café in Marchmont, one of the neighbourhoods on Edinburgh’s Southside, and what it lacks in size it makes up for in tasty food and amazing flavours. 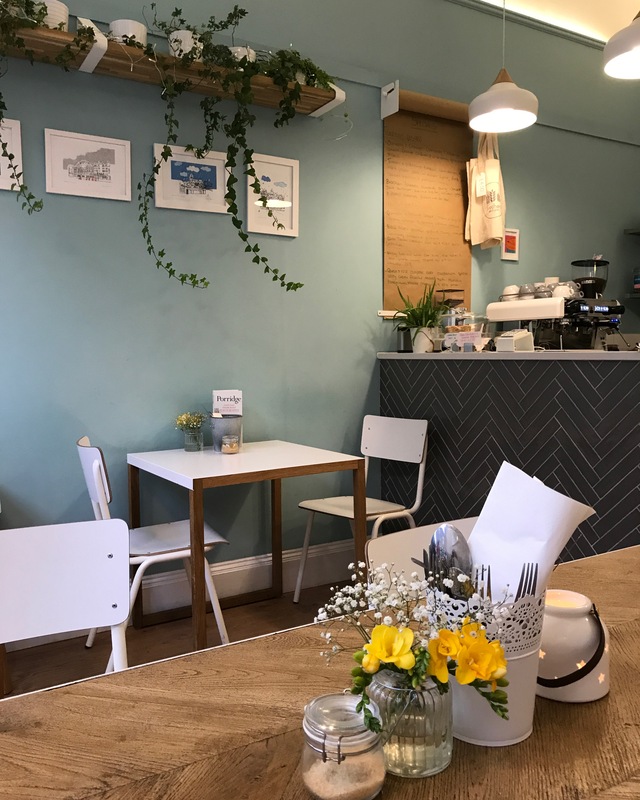 Brochan’s main fare is porridge, though they also serve up granola and toast with various toppings, as well as a range of tasty cakes, smoothies and other drinks. 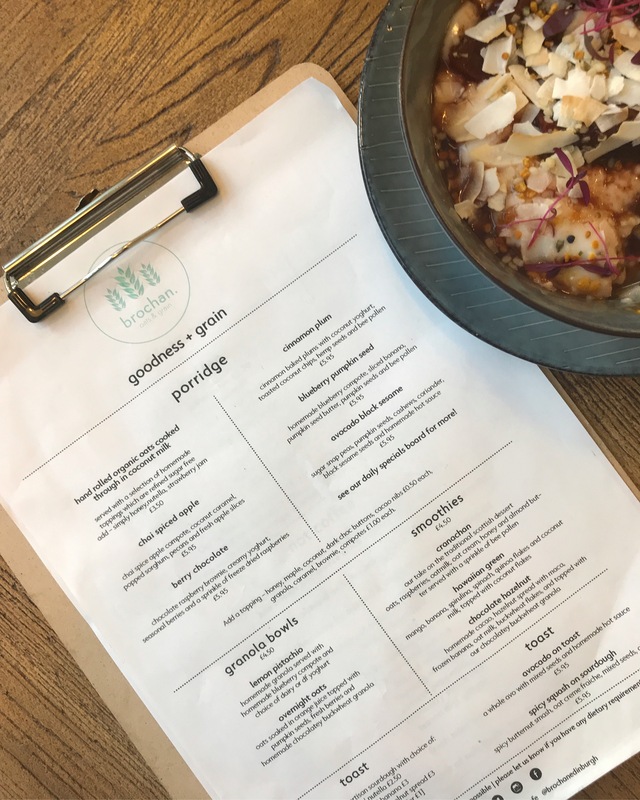 On top of their regular porridge menu, they also have regular specials – just another reason to keep coming back! Brochan’s porridge really tastes out of this world. And I say that as someone who has tasted a LOT of porridge in many different cafes and cities! All their ingredients are sourced as locally as possible, and they always use hand-rolled Scottish oats. 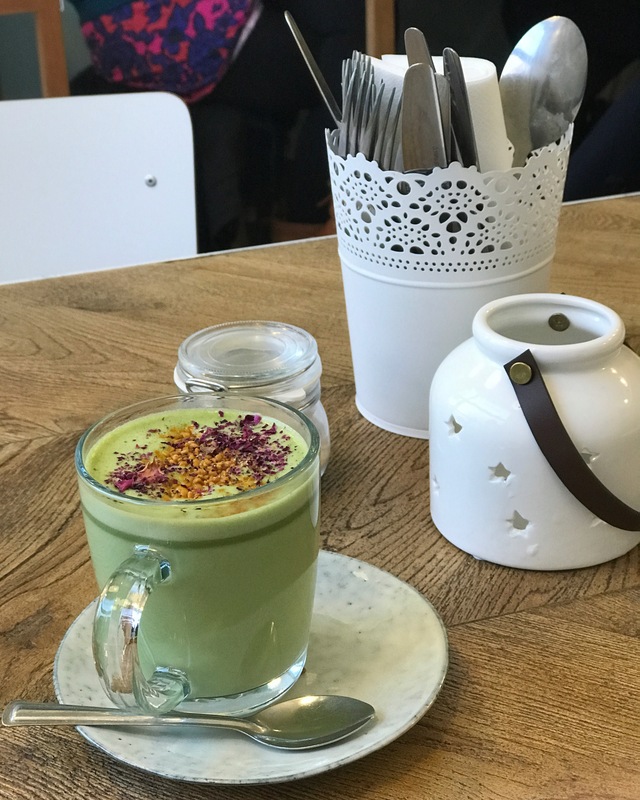 Brochan also prides itself in being refined sugar free, and say they can cater for most dietary requirements. I have eaten at Brochan both on my own, as well as with one or two of my boys or even the whole family. It can be a bit of a squeeze when it’s busy, but it’s totally worth it! 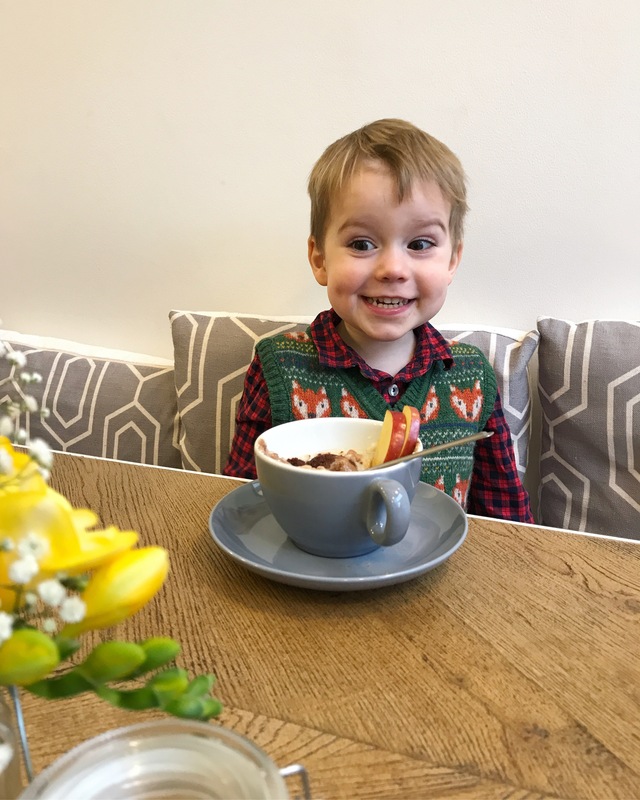 My boys love porridge just as much as I do and if you ask, Brochan will serve you up a kids portion in a cup. Though when I do, the boys always seem to end up eating half of mine instead – I guess mummy’s plate is always more interesting! The staff are always really lovely with the boys too. I was torn between keeping this little gem of a cafe a secret for myself, so that I’ll always be sure to get a seat, and shouting from the rooftops that you should all go eat there. 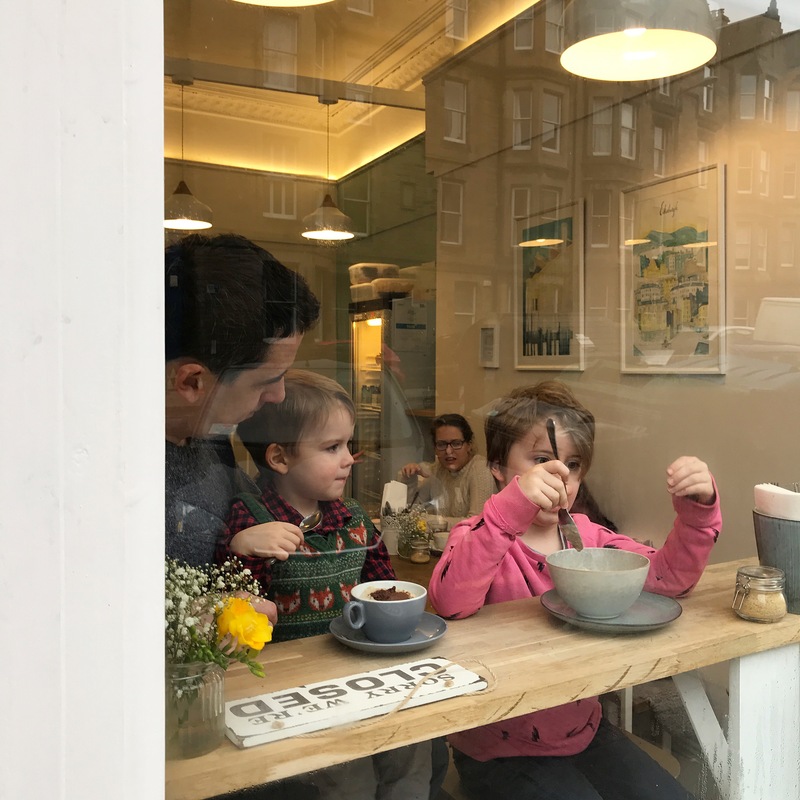 But great porridge deserves great custom, and the more people head to Brochan for their porridge fix the more likely it is to stay open in Edinburgh’s ever changing culinary scene. 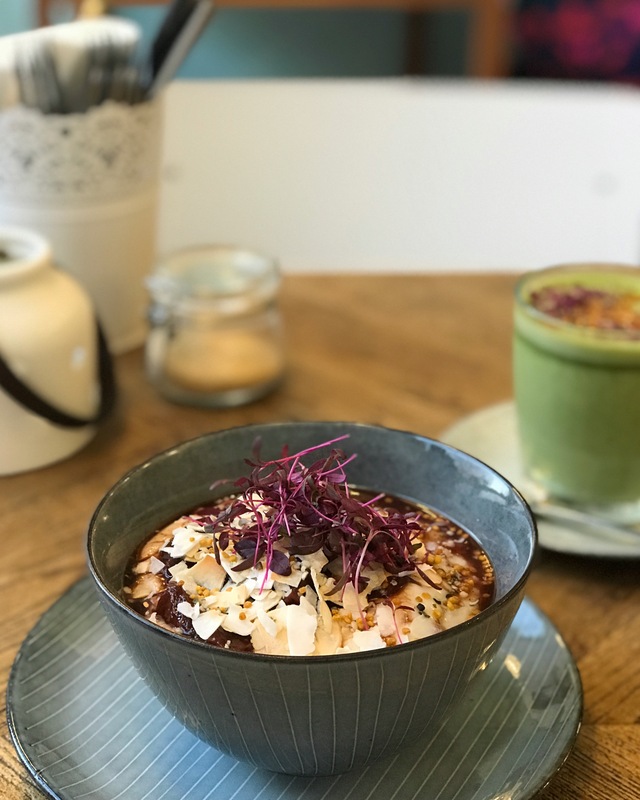 So, next time you’re in Edinburgh and in need of some seriously good porridge, head to Brochan – you won’t regret it! Brochan is located at 24 Marchmont Crescent, Edinburgh EH9 1HG. 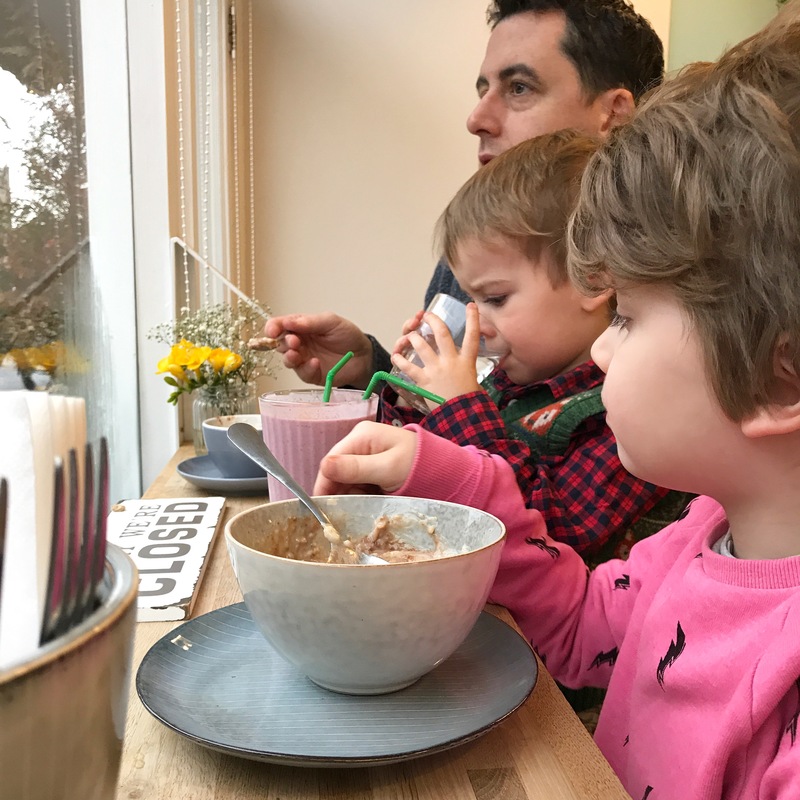 They are usually open seven days a week, from the mornings until roughly after lunch time – so you can have porridge for breakfast AND lunch! Check out their website for up to date opening times, and follow them on social media (links via their website) for any news or last minute changes. Wow a whole porridge menu and lots of other lovely breakfast treats too. We have been eating more porridge here recently and my children’s favourite is raspberry and coconut, even better made on the campfire! I’ve never seen porridge look so delicious. I love porridge, especially in the winter months so would love to visit here, i’d love to try the chai spiced apple! Oh my, that certainly sounds like a gem. You’re very good for sharing it with us. I’m not sure I’d want to let everyone know about a great place for breakfast. And the bowls you featured look very yummy! My goodness, a whole establishment dedicated to porridge; it sounds INCREDIBLE. Those pictures are gorgeous, you’ve made me so hungry! 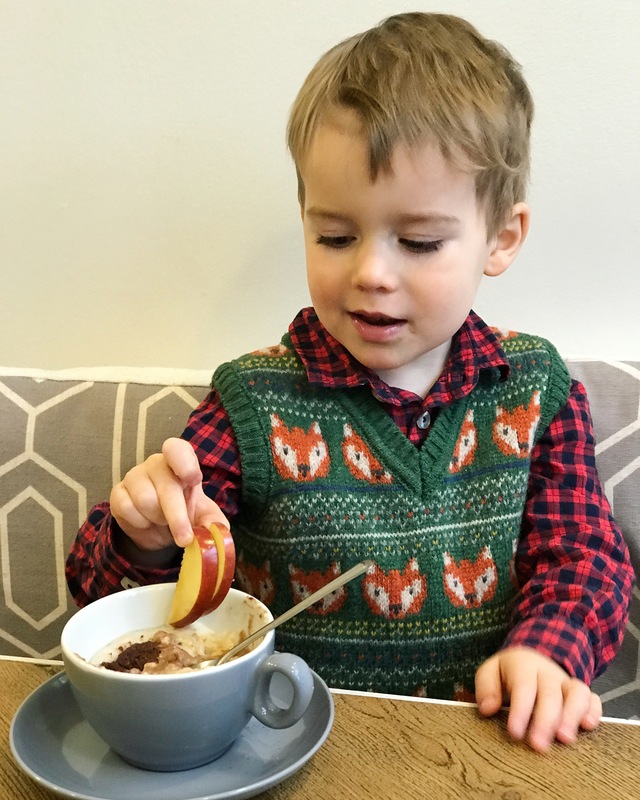 Gosh I would never have thought of visiting a porridge cafe – those toppings look incredible!